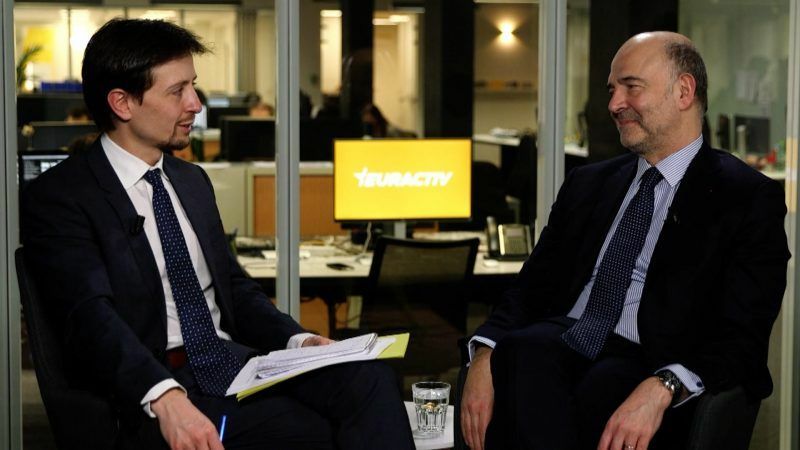 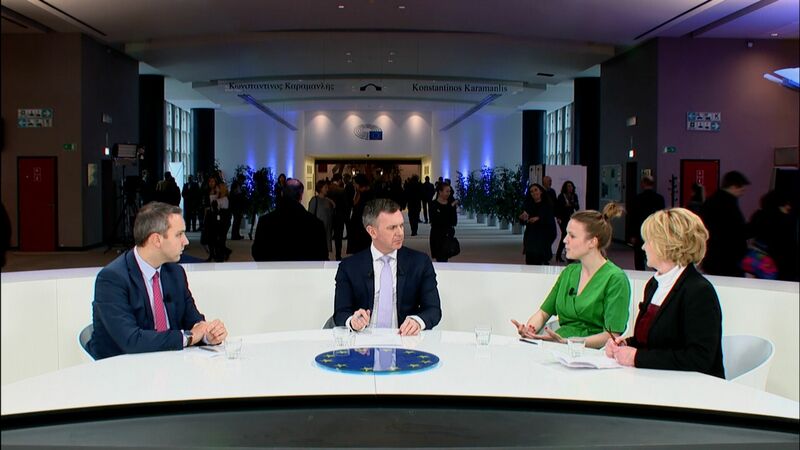 European Commissioner Pierre Moscovici joins EURACTIV's Economy Editor Jorge Valero for a live debate on deepening the European Economic and Monetary Union in the EURACTIV Network offices in Brussels. 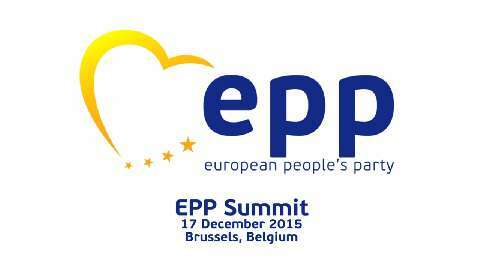 EPP Summit in Maastricht – October 2016. 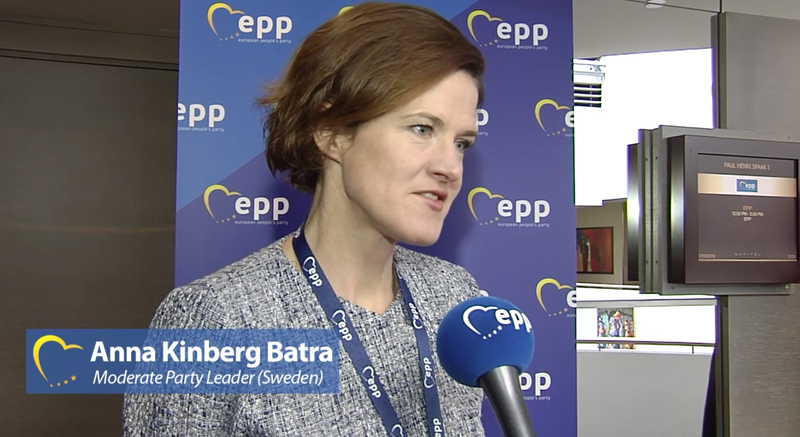 EPP leaders met ahead of the European Council. 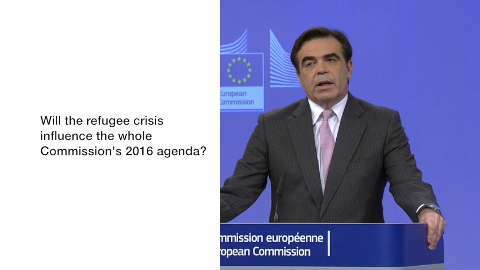 Slovakia’s ex-premier: What kind of society are refugees going to? 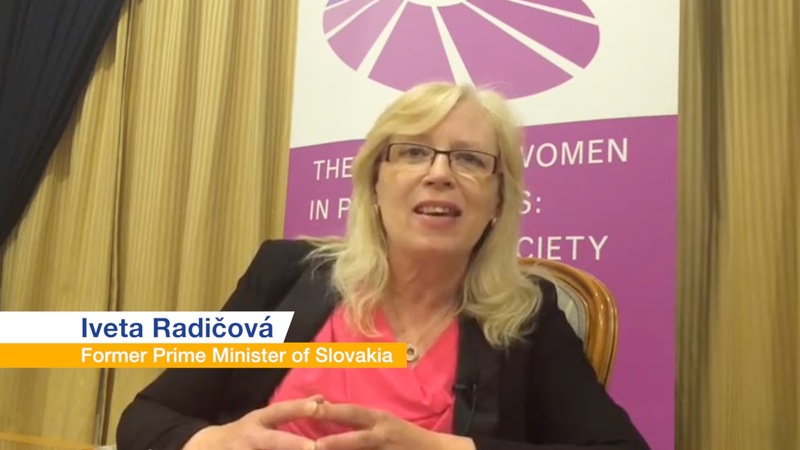 Iveta Radičová, 59, served as the first woman prime minister of Slovakia, from 2010 to 2012. 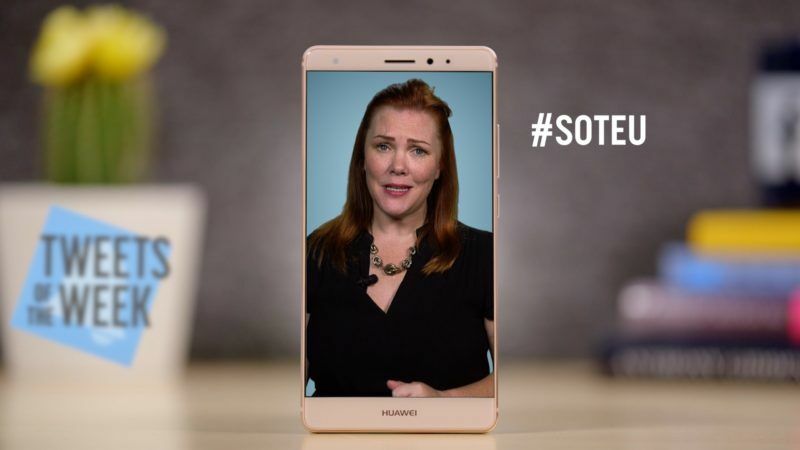 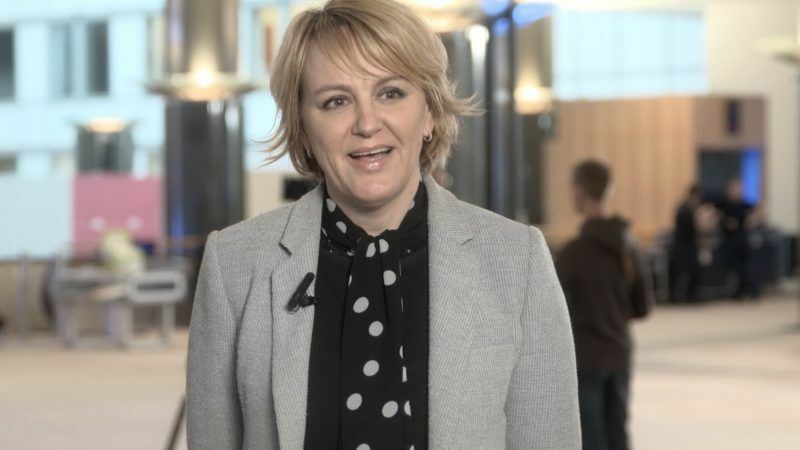 She has taught sociology at Oxford University, Comenius University, and the Slovak Academy of Sciences. 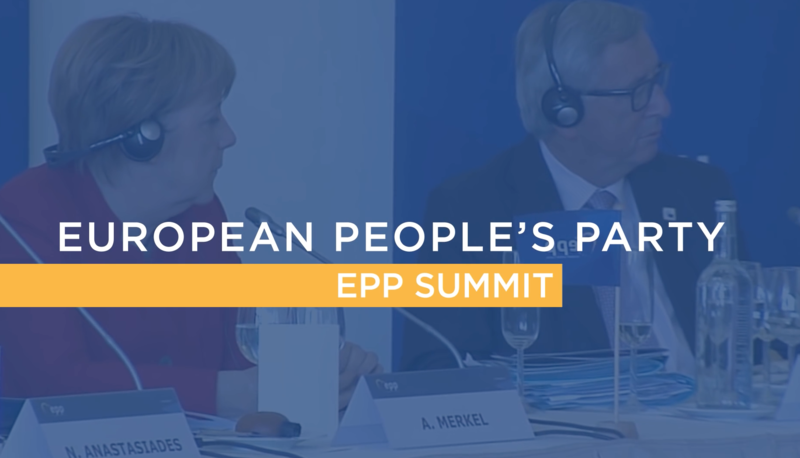 Summit, 17 March: EPP stands united on the EU-Turkey agreement. 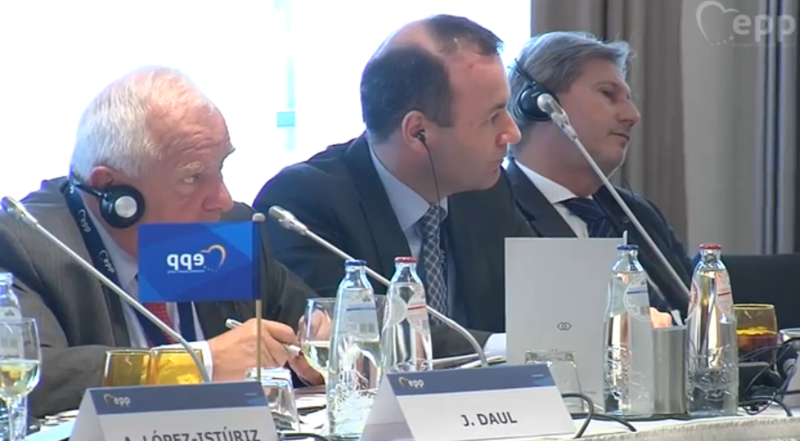 The #‎EPPSummit took place today in Brussels ahead of the #‎EUCO. 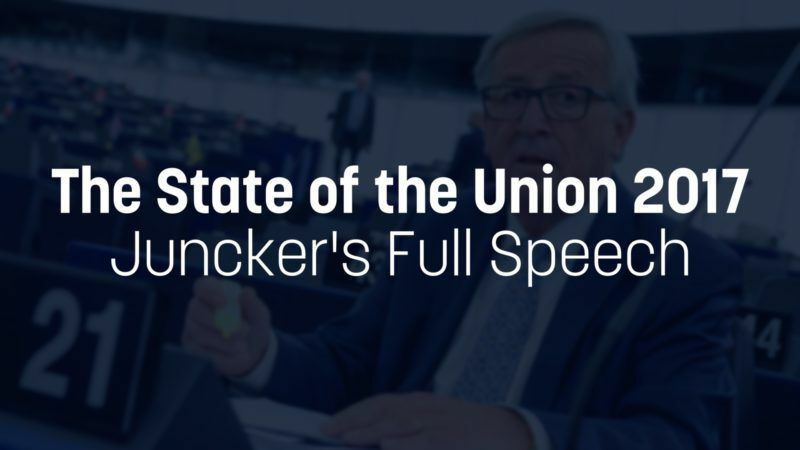 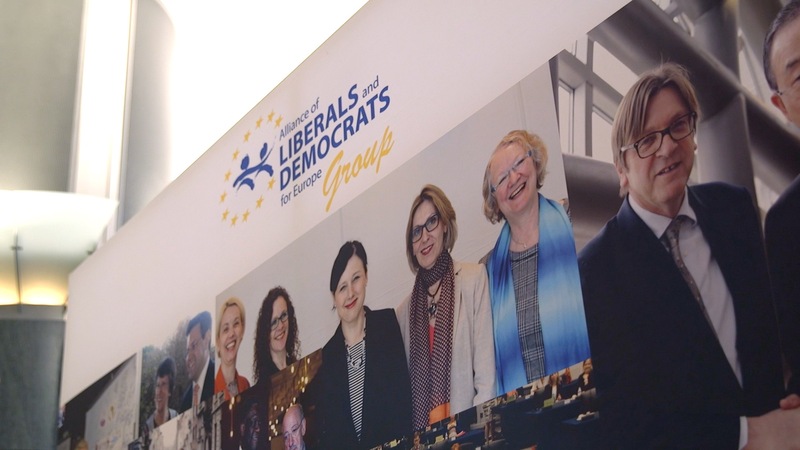 The European People’s Party (EPP) heads of state and government and opposition leaders met in Brussels on 17 December to prepare the agenda of the European Council Summit. 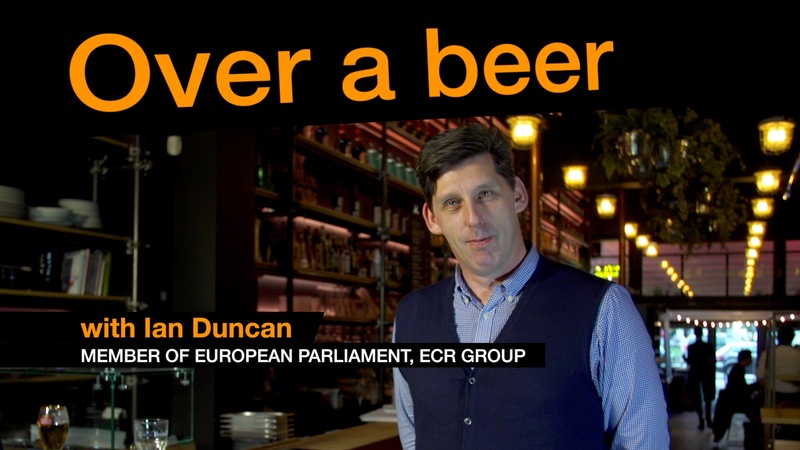 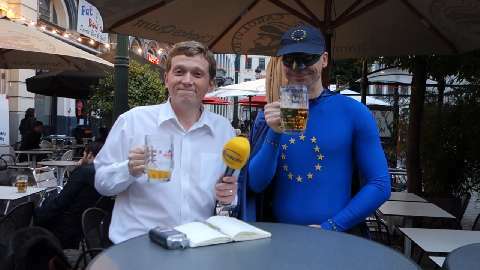 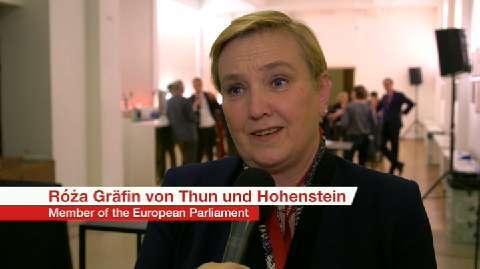 An interview with Ró?a Thun, MEP, during the 2015 EuroPhilantopics. 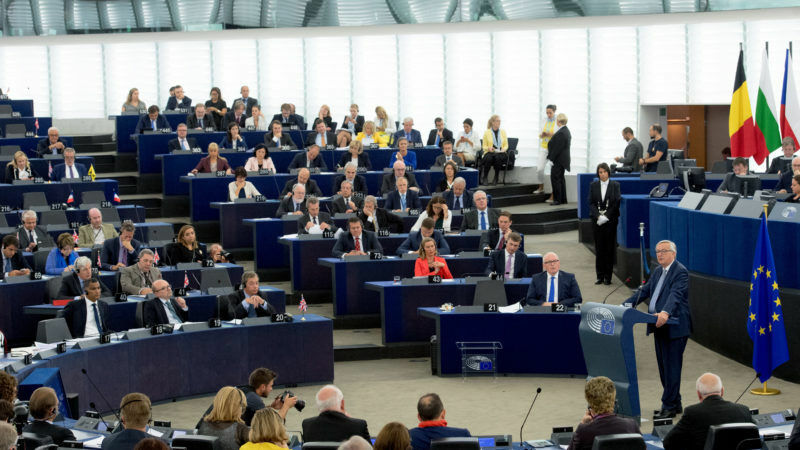 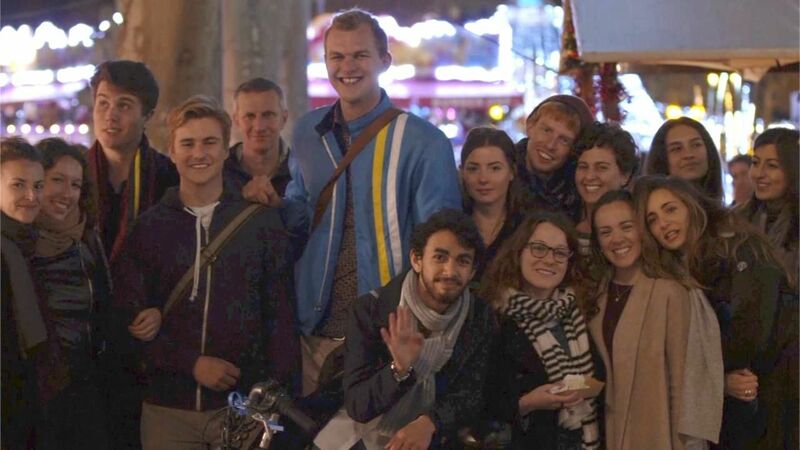 EuroPhilantopics is the annual event for foundations and EU institutions to come together and consider the challenges facing people and communities in the next 5-10 years. 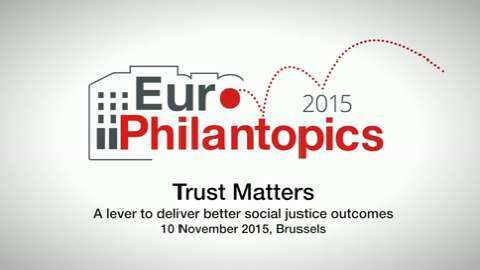 This year's theme was trust and how it can be levered to pave the way to a fairer society. 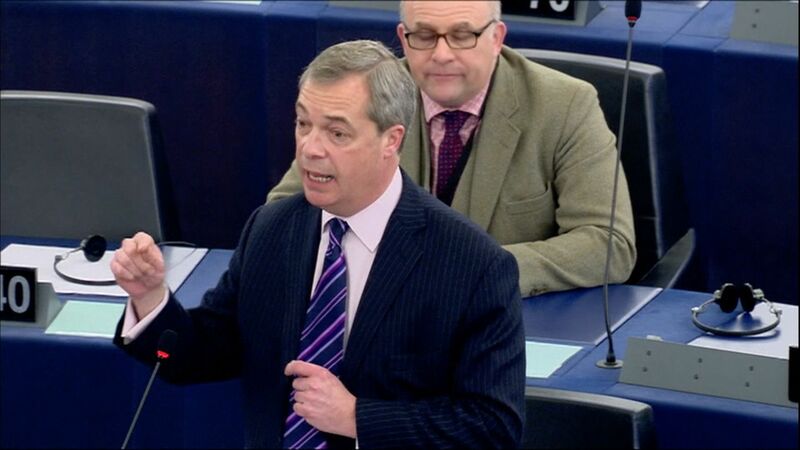 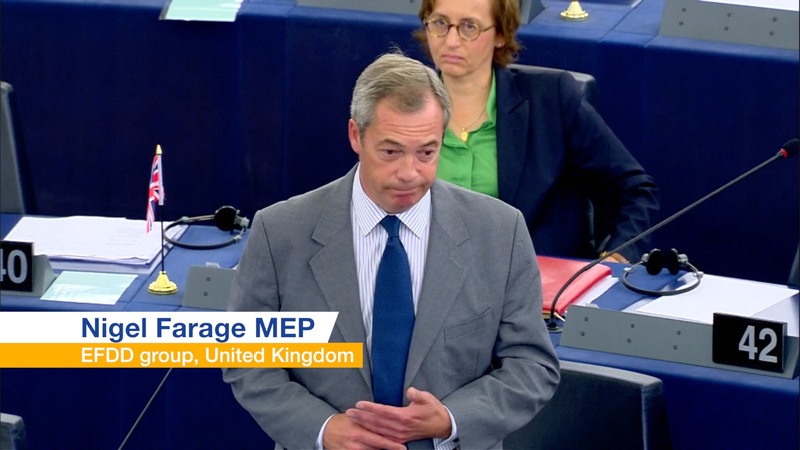 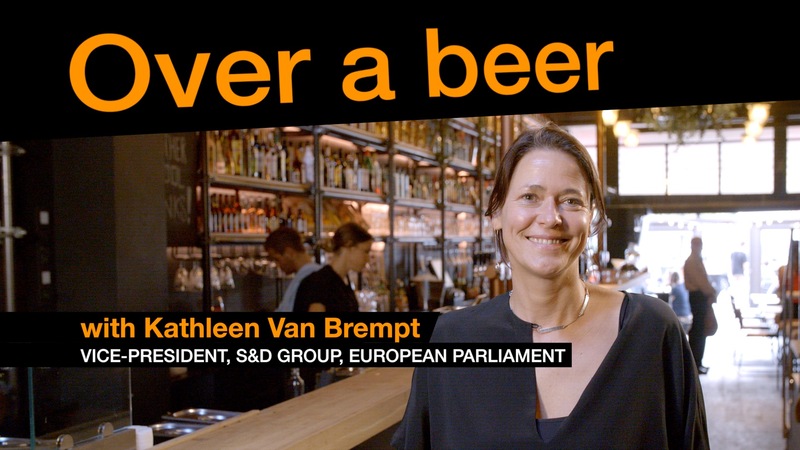 “This is a major crisis that shapes how the EU reacts. 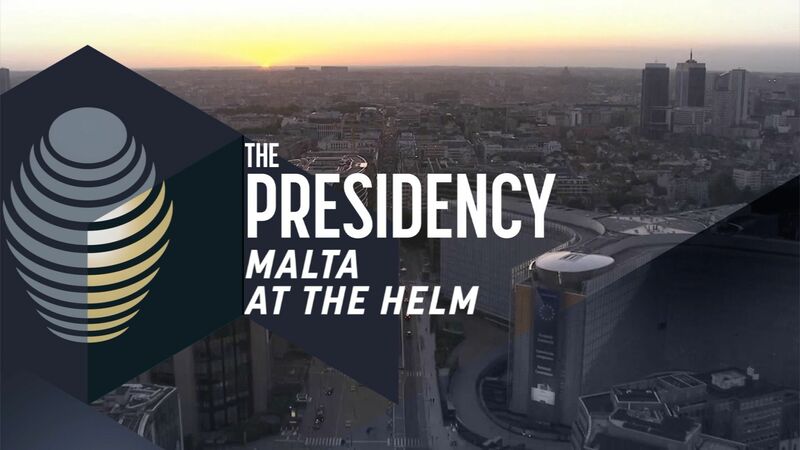 This crisis cannot be dealt through a series of national responses. 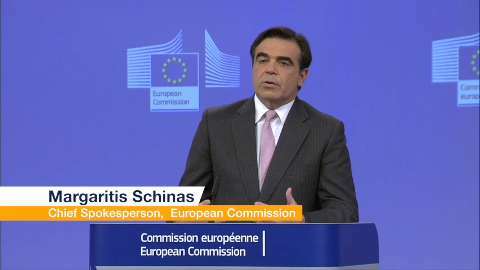 We need a single European coordinated response, and we are working 24/7 to make this happen,” said European Commission spokesperson Margaritas Schinas.